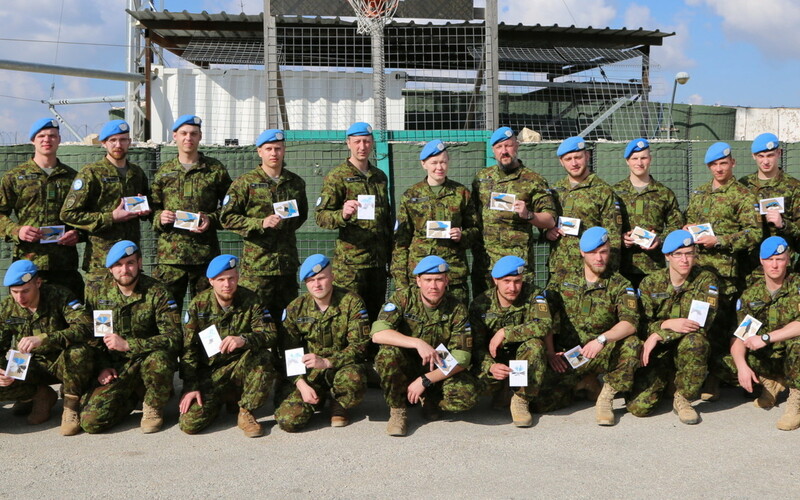 Estonian peacekeepers of the ESTPLA-24 platoon in Lebanon celebrate the Estonian centennial. An Estonian platoon has participated in UNIFIL since May 2015, assigned to a Finnish company which is, in turn, assigned to the joint Finnish/Irish battalion. The UNIFIL contingent of around 300 troops is by some distance Finland’s largest contribution to UN operations. In addition to the company serving under the Finnish/Irish battalion, the Finns also contribute a company to the Force Commander’s Reserve. This commitment began in April 2017 in response to a French request under Article 42.7 of the Lisbon Treaty to relieve French troops for counter-terrorism operations following the November 2015 terrorist attacks in Paris. The mandate of the company serving under the Finnish/Irish battalion expires in November this year and the Finns have decided to focus their contribution on the Force Commander’s Reserve. The Finnish troops will be replaced by more than 100 additional Irish peacekeepers. Estonia, meanwhile, cannot sustain a larger contribution alone, and its platoon cannot readily be accepted elsewhere in the mission – the only realistic option is to withdraw. Henceforth, its contribution will be limited to three staff officers in the UNIFIL headquarters; Estonia will also continue to make similarly sized contributions to the UN’s MINUSMA and UNTSO missions (in Mali and Golan Heights/South Lebanon/Sinai). In our report on the role of small states in UN peacekeeping, we explored some of the benefits and costs to Estonia of its participation in UNIFIL. Estonia’s security policy attaches great importance to being present in international operations – to being seen as a security provider, not just a security consumer. Its preference has been to take part in NATO- and coalition-led operations, but few such opportunities were available following NATO’s drawdown from Afghanistan. The invitation to join the Finns in UNIFIL arose at just the time that Estonia was casting around for an opportunity to deploy troops abroad, and provided a key benefit in allowing Estonia to once again work closely with an important strategic partner – military cooperation with Finland had inevitably lessened once Estonia joined NATO. Although contributing to UNIFIL is primarily a political act, the Defence Forces recognise a number of additional benefits such as mission experience and training, as an aid to recruitment and retention and in deepening contact with other militaries. Peacekeeping also requires a different – or additional – set of skills to those for which the armed forces traditionally train. The peacekeepers to whom we spoke greatly appreciated the chance to acquire, practise and understand the value of skills such as cultural awareness, diplomacy, communications, leadership and mentorship. That these skills need to be implemented within a military mission, with its requirements for more traditional military skills such as command, discipline, alertness and flexibility in response, made UNIFIL a more challenging environment than might otherwise have been expected. 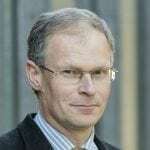 In our research, we found very little criticism of Estonia’s participation in this mission. There were some concerns that deployment to Lebanon reduces combat readiness at home and disrupts force development – concerns no doubt exacerbated by the deployment of an additional Estonian platoon to the French-led operation Barkhane in Mali in August – but there was broad consensus that the benefits of contributing far outweighed the costs. For NATO, deterrence and territorial defence may be growing in importance as Allies respond to a more aggressive Russia. But peace operations remain important, and it is essential that states continue to support them through troop contributions. There are almost 80,000 troops currently deployed on UN operations, 20,000 on NATO operations, and more than 2,500 on EU operations. Estonia’s rationale for contributing to UNIFIL remains valid and the Estonian Defence Forces can expect to continue to benefit from participation in such operations.